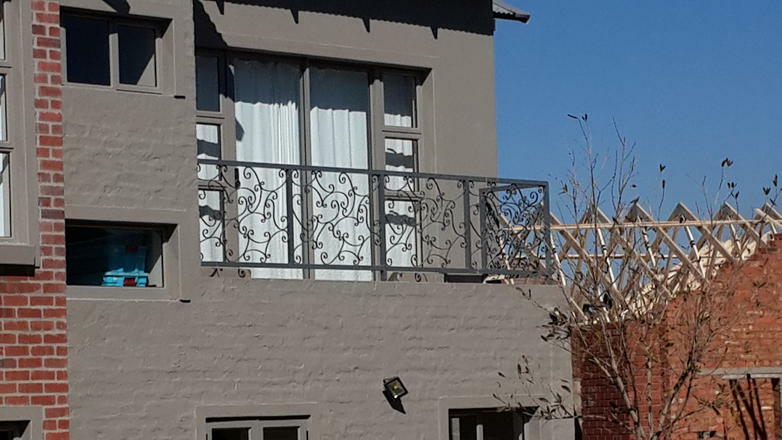 At FS Steelworks we offer our clients the whole package, from assistance with the initial design stage all the way through to manufacturing, installation and aftercare. 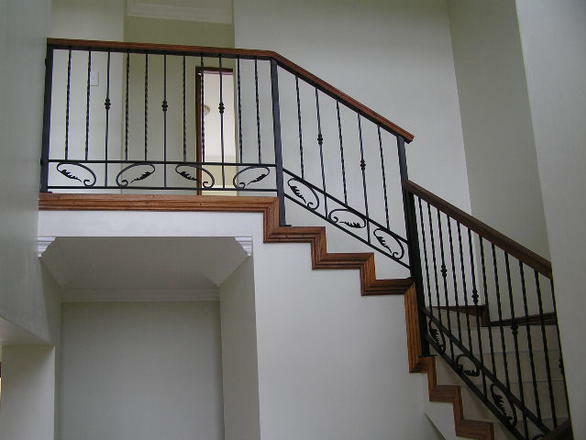 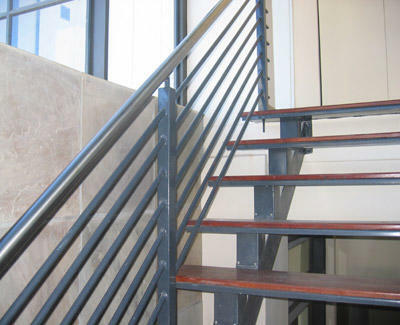 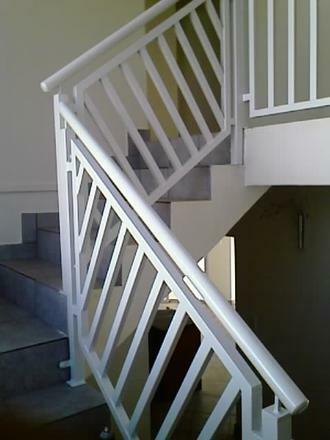 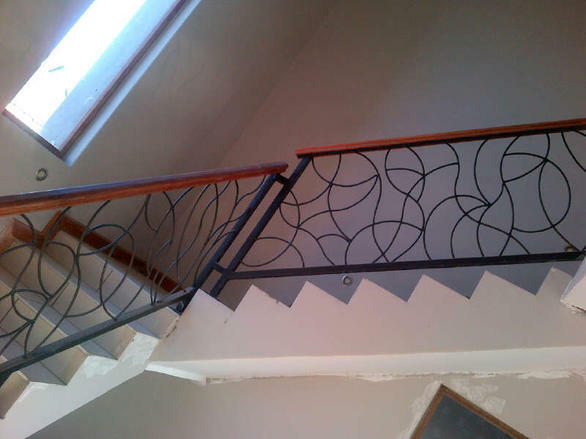 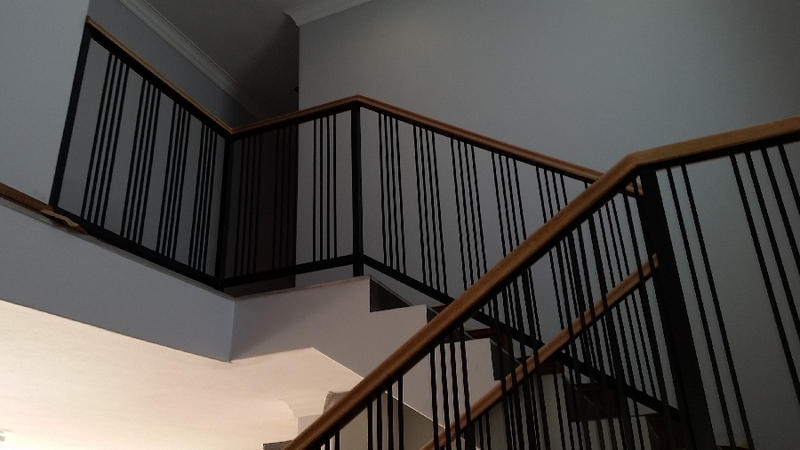 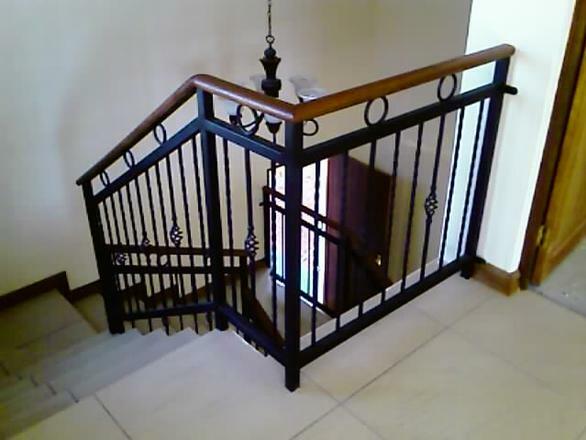 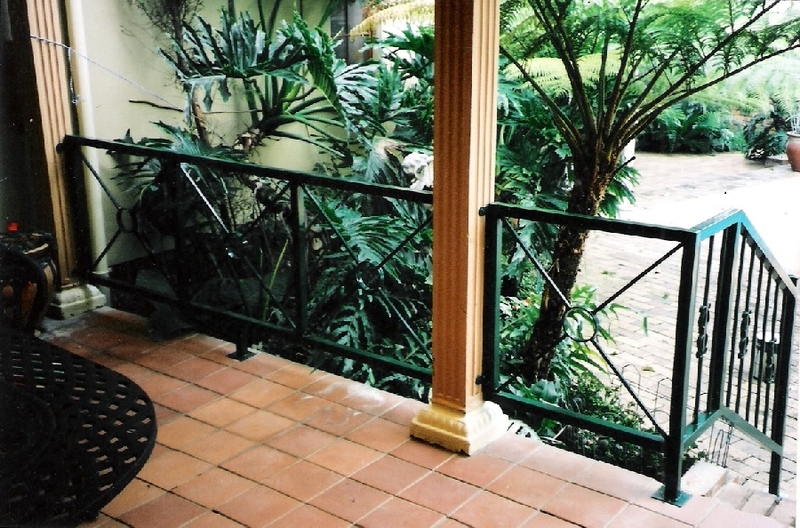 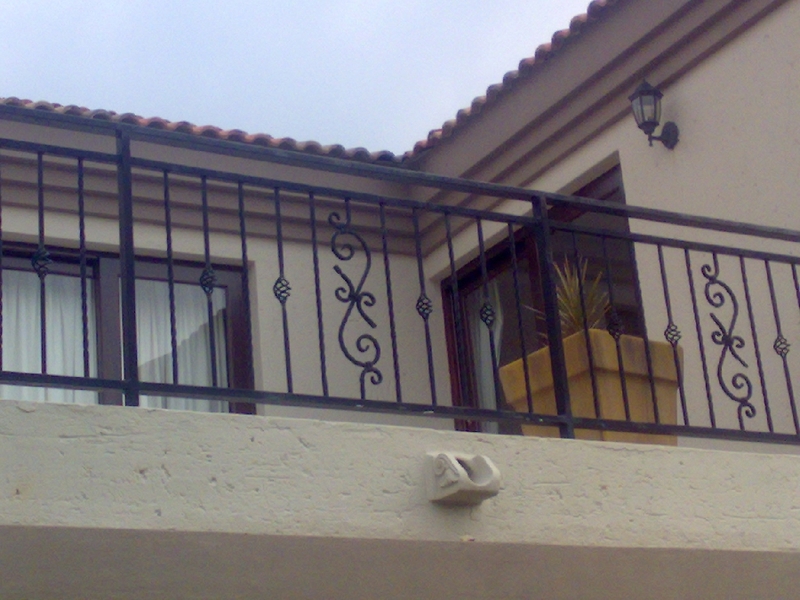 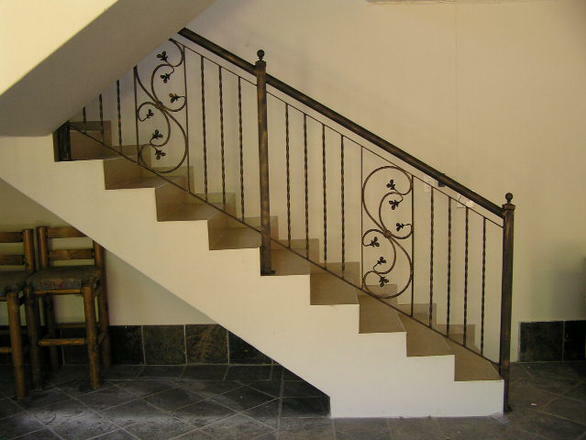 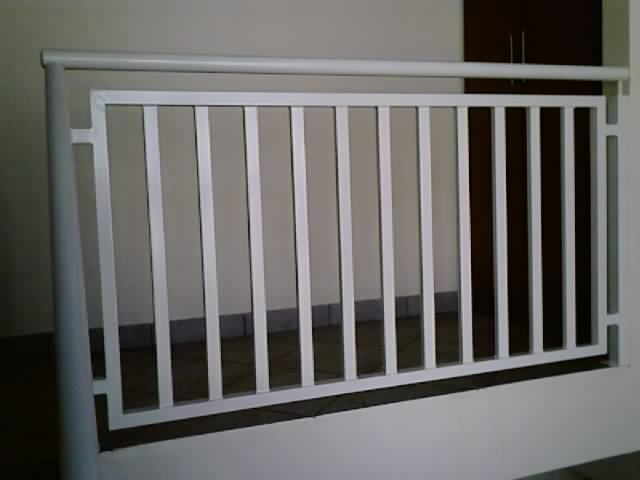 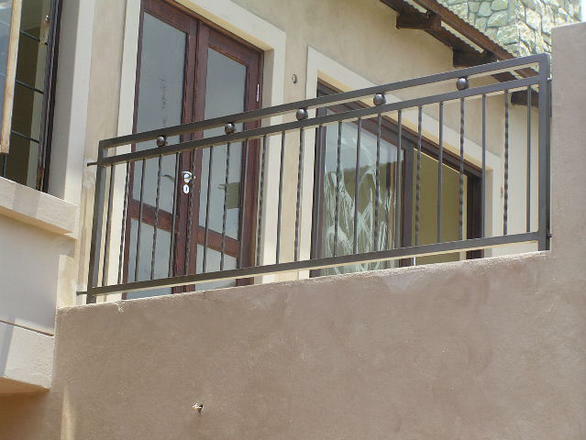 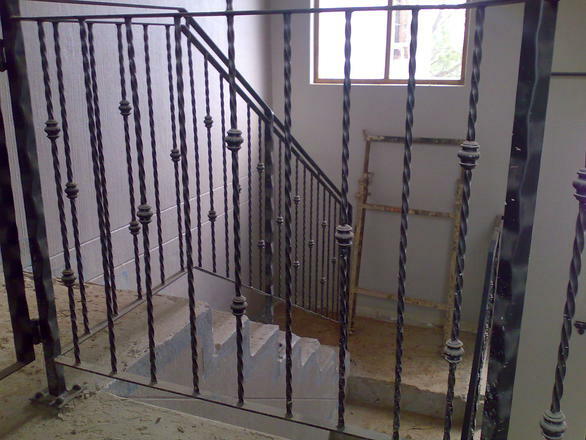 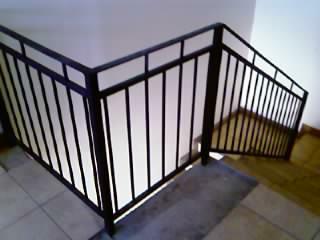 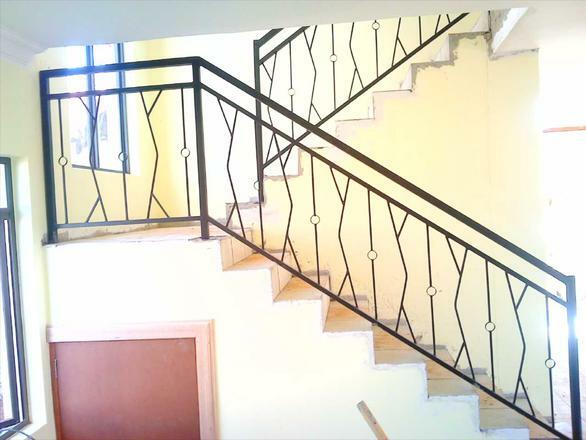 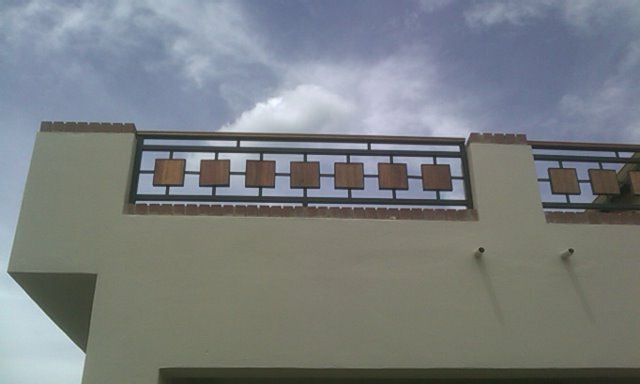 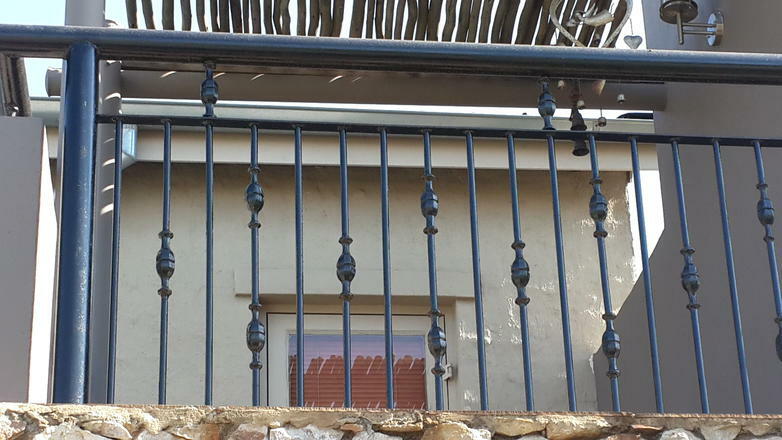 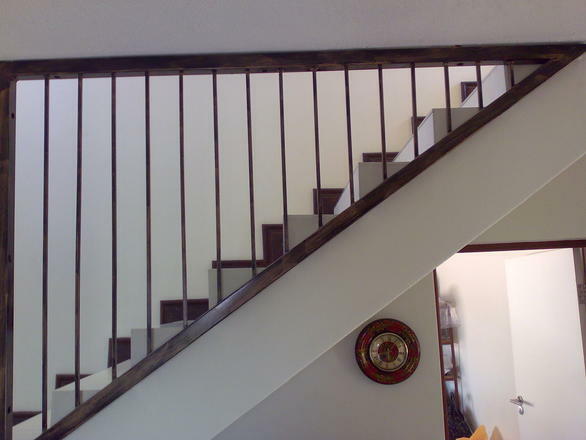 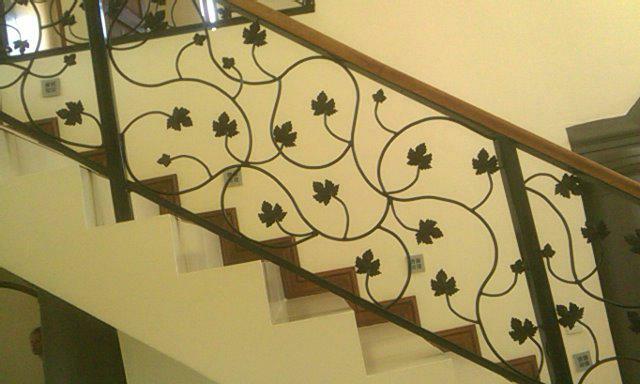 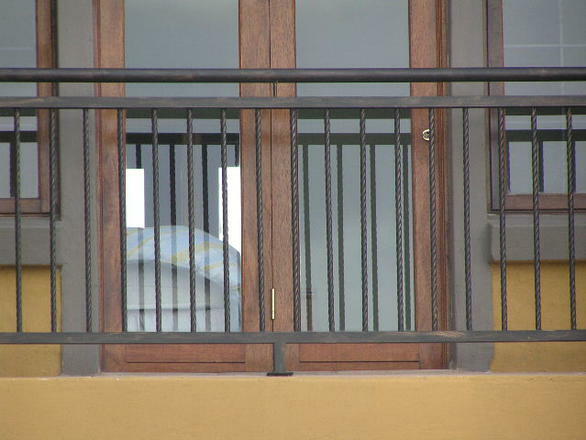 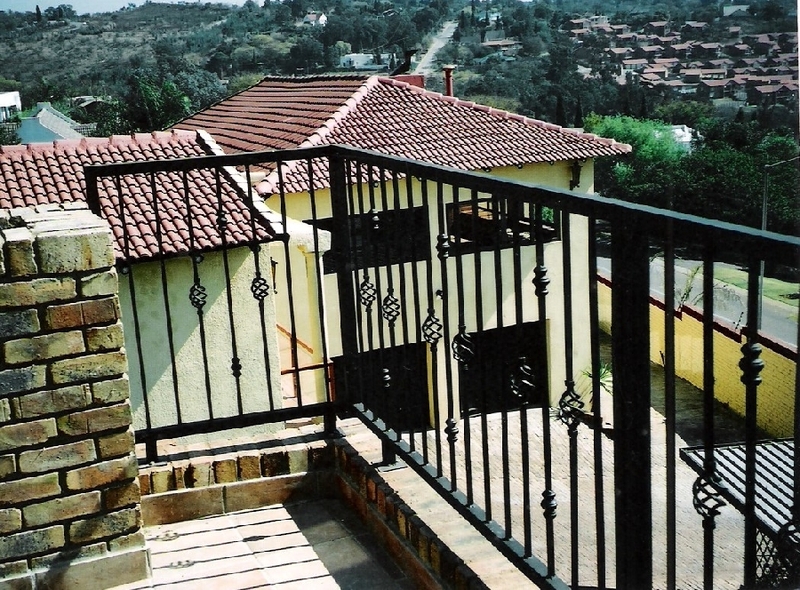 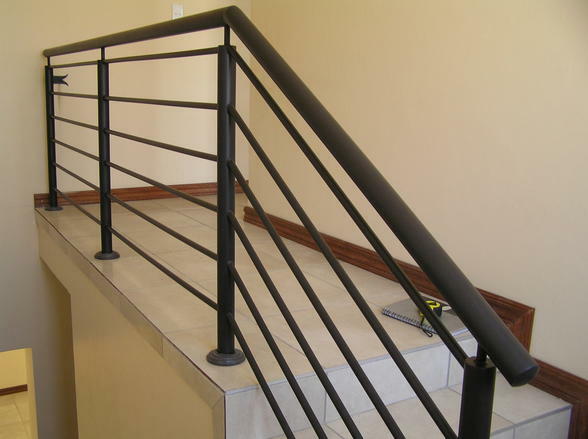 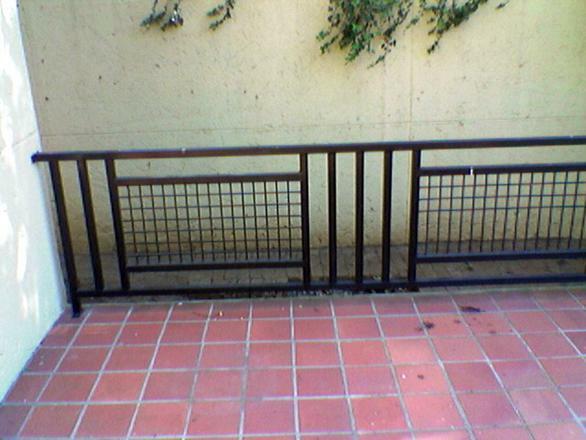 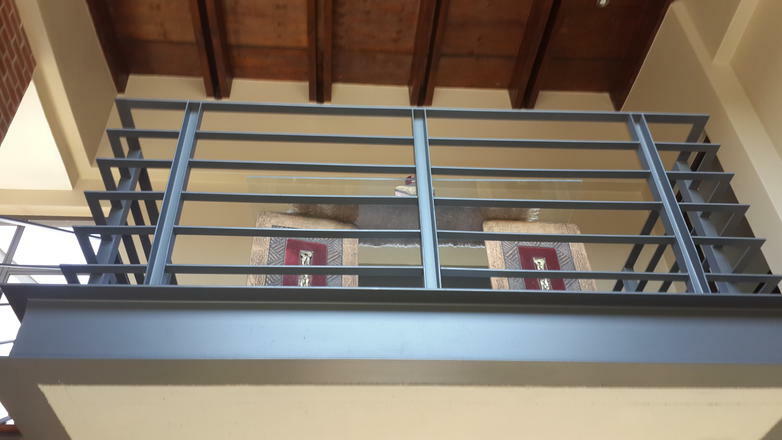 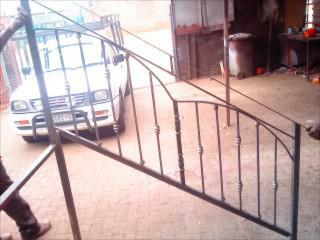 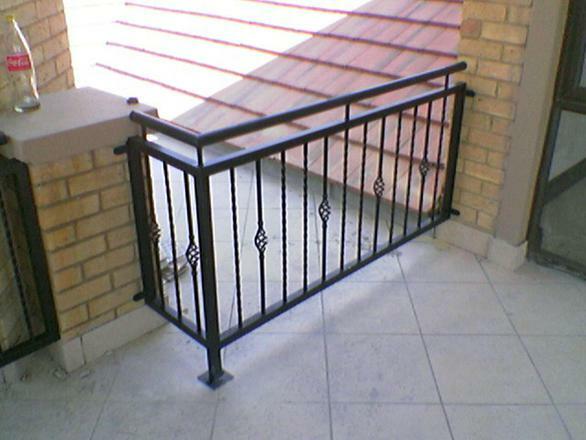 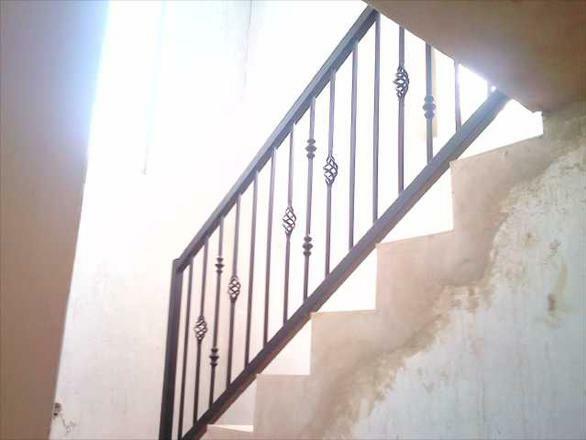 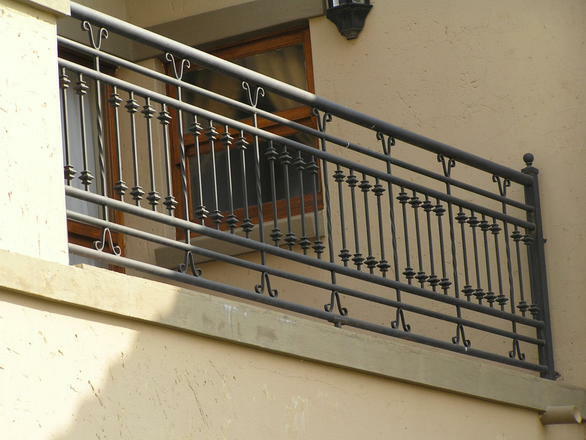 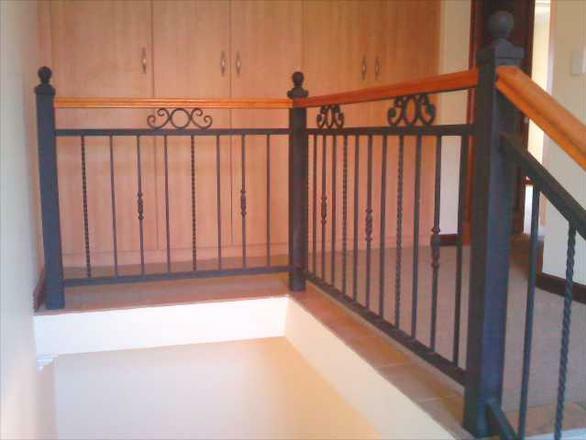 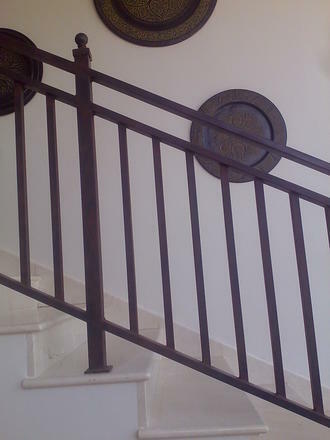 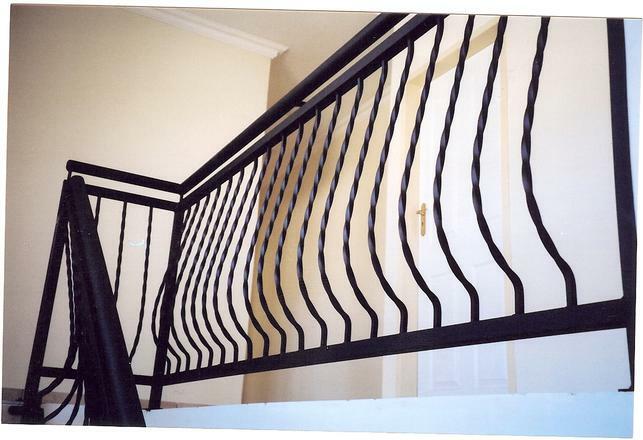 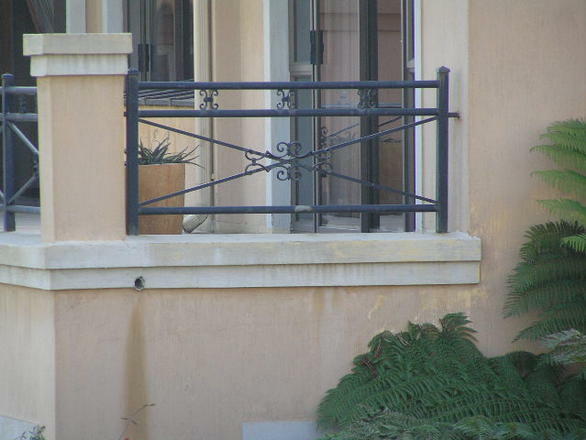 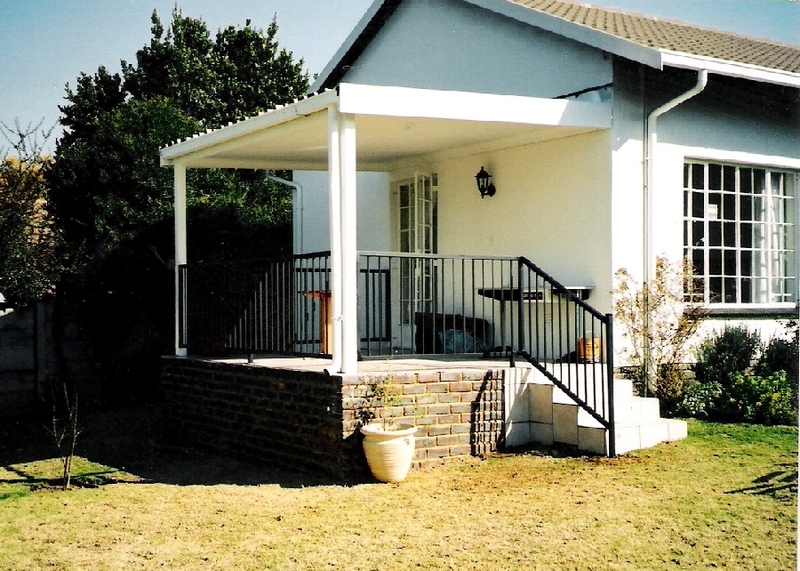 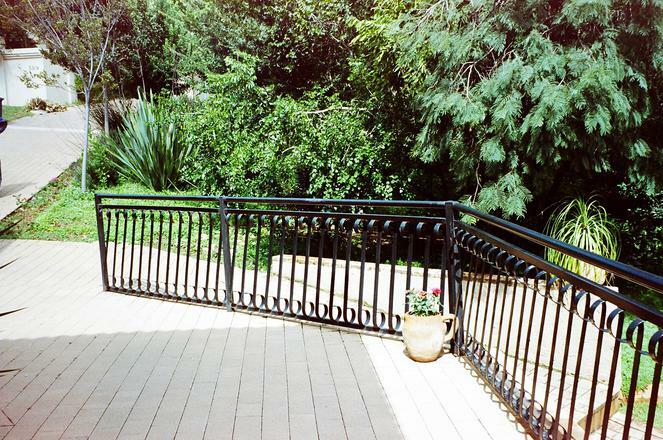 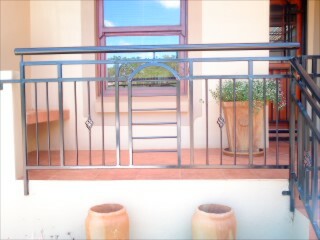 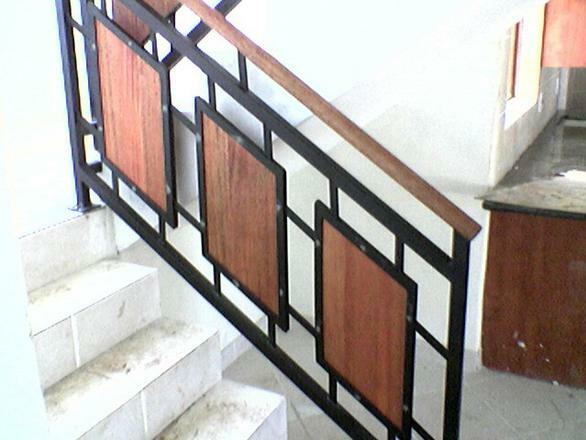 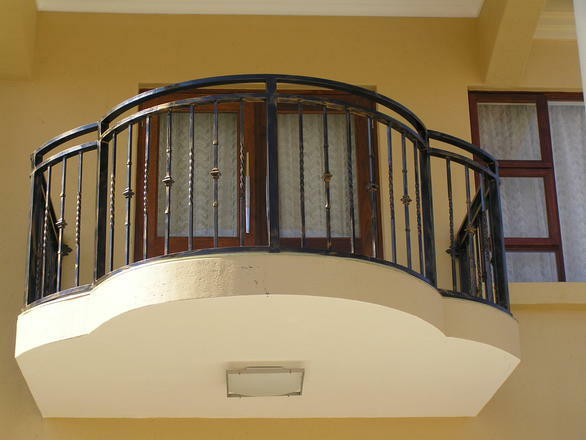 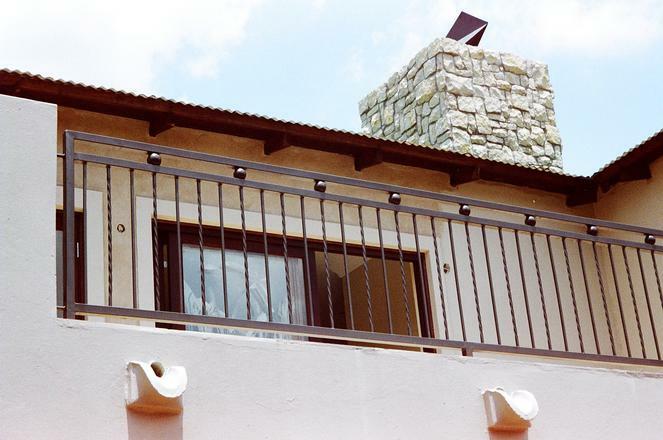 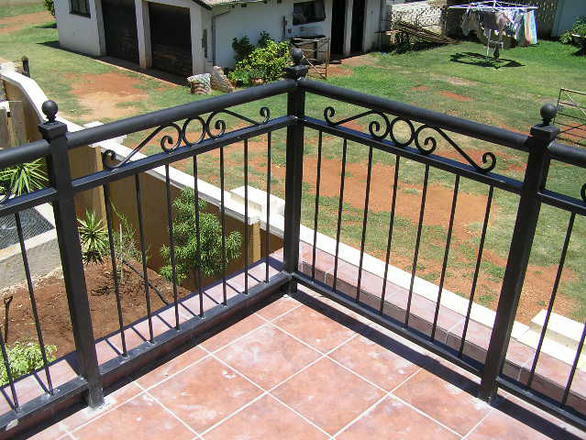 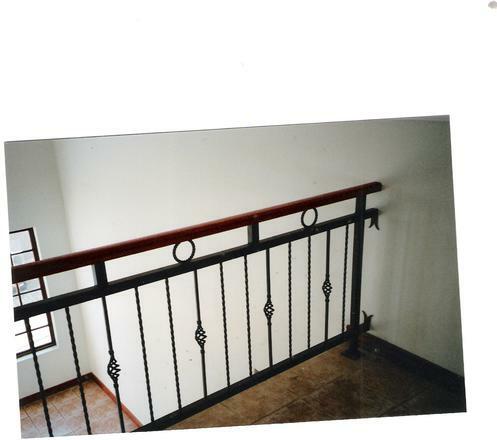 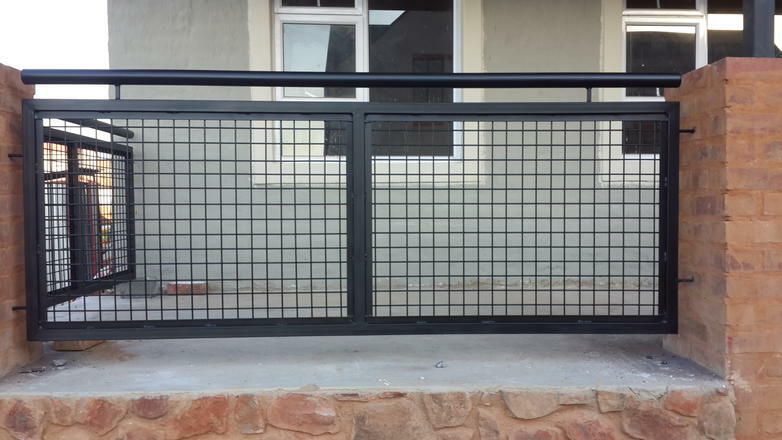 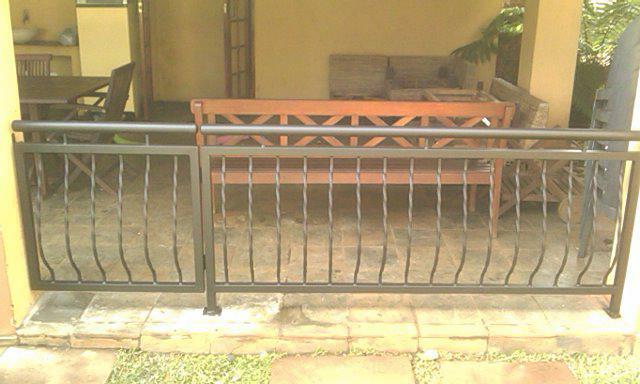 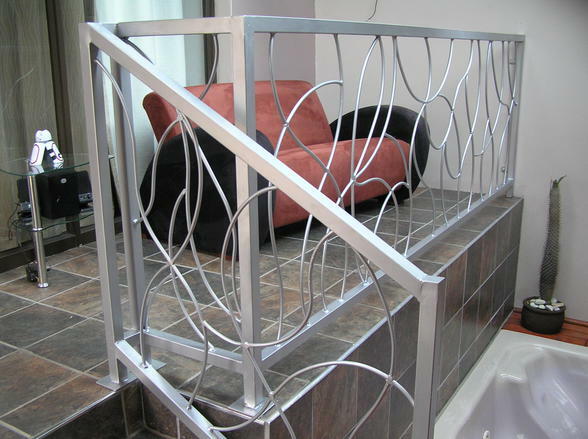 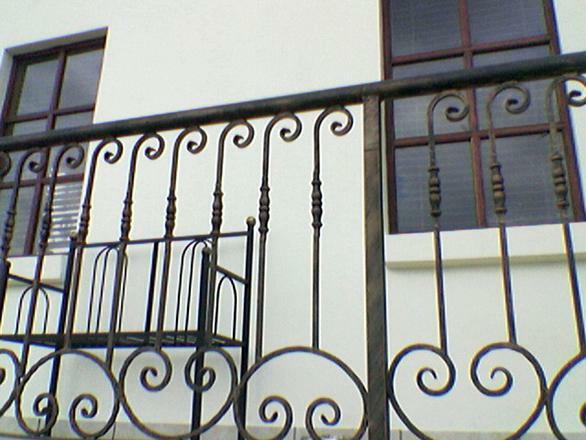 Get your custom designed balustrades TODAY!! 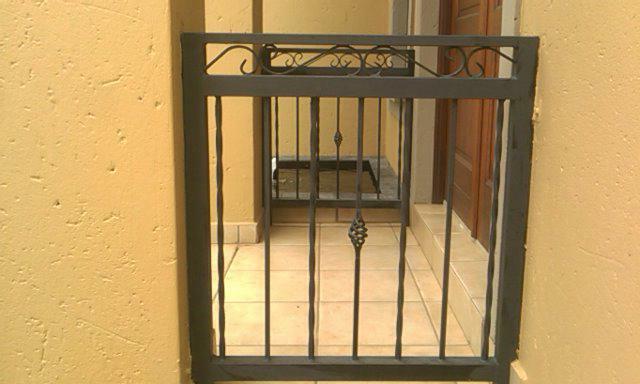 Call 083 291 2752. All quotes are free in the Centurion, Midrand, Pretoria and Johannesburg area. 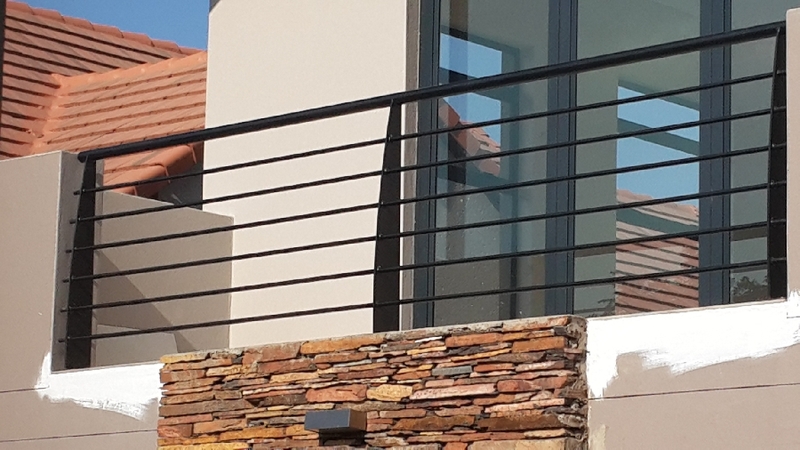 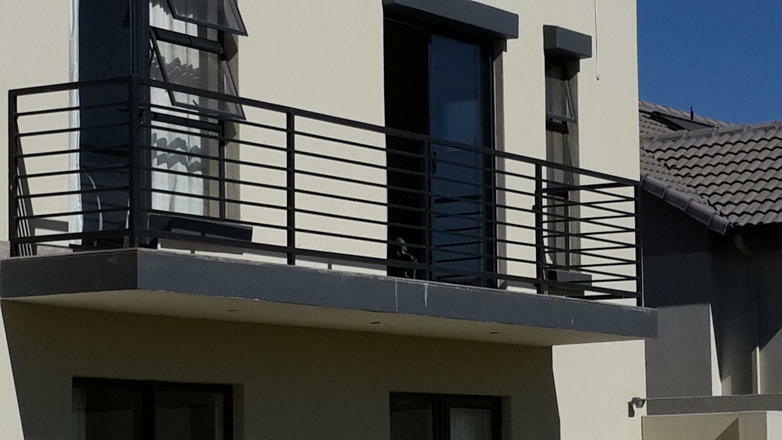 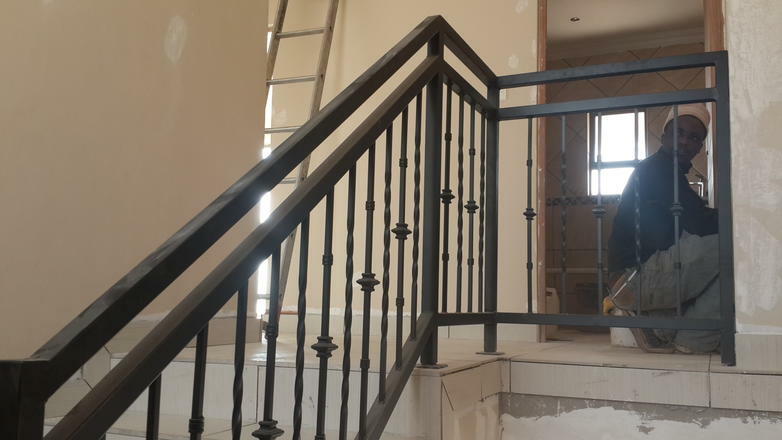 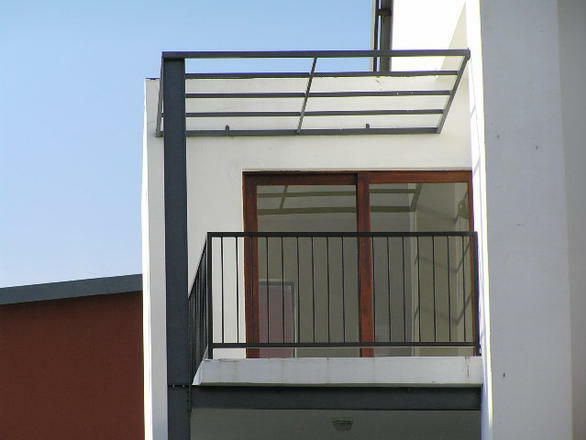 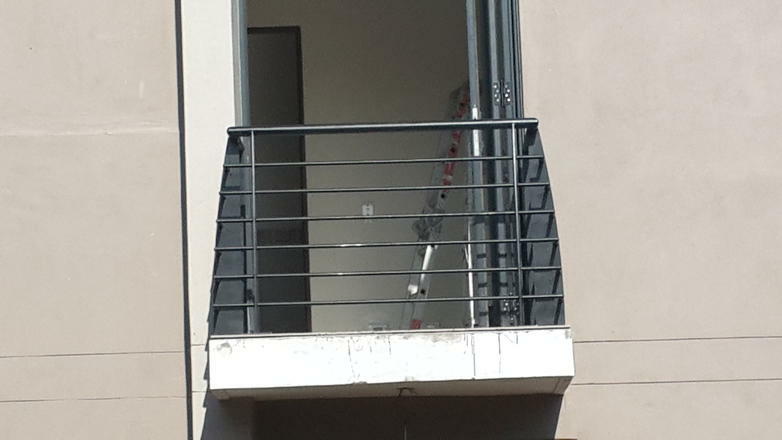 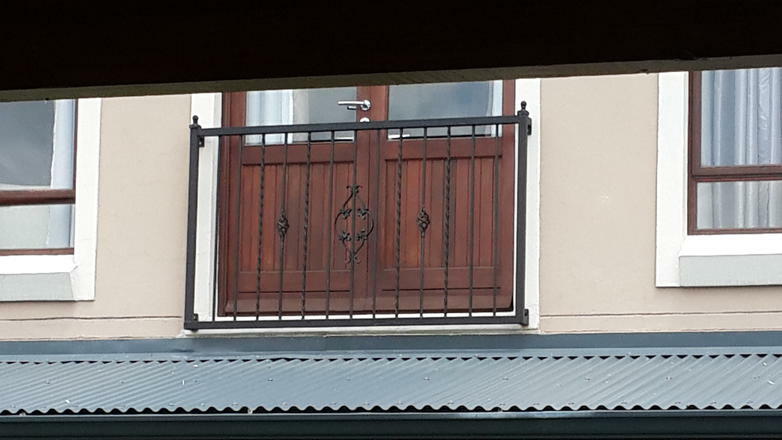 FS Steelworks' philosophy is to manufacture quality balustrades and steel products offsite, with exceptional workmanship being our main aim, coupled with a perfectly executed installation everytime!! 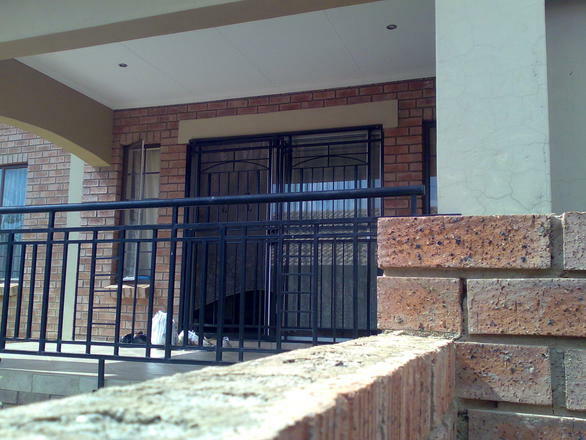 If you are situated in and around Centurion, Midrand, Pretoria or Johannesburg give us a call on 083 291 2752.